This cheeky nursery print will look great in any baby's room. It can be used as part of a gallery wall, by itself on a wall, or displayed on a shelf. I created this print with watercolor and a paintbrush. 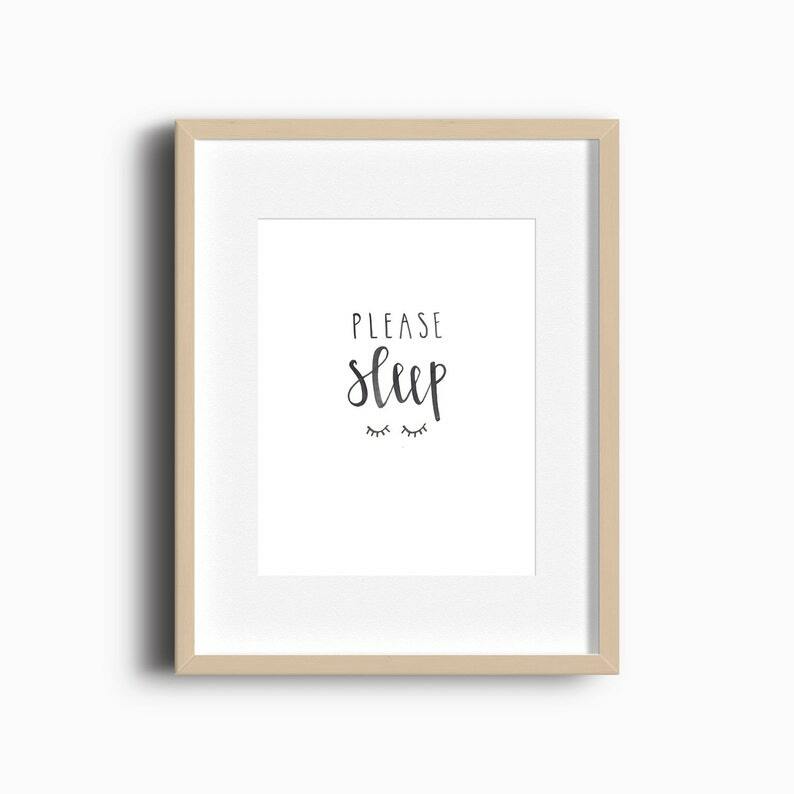 This hand lettered print is printed on 100% cotton, acid-free, archival 230 gsm paper by a professional printer and will arrive at your doorstep ready to be framed. Please allow 2-4 business days for printing. If you love this print and would like a custom color or size, send me a message, I'd be happy to help!